From its title, you might expect ‘Customer Helpline’ to be something of a cyber-age track — an ornament decorated with stale, robotic lyrics and tinselled with soulless beeps and chimes. But it’s not. 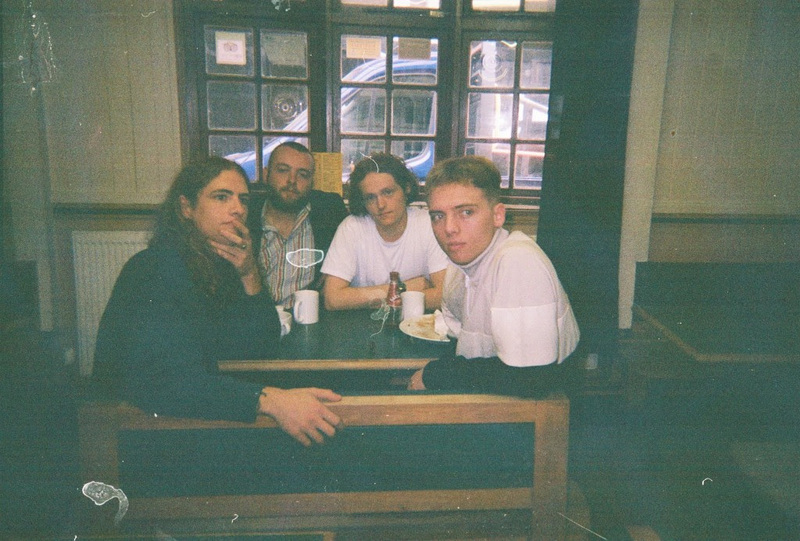 I was drinking a lukewarm cuppa-instant-joe and listening to Simon and Garfunkel on a damp and dreary Tuesday afternoon when I switched lanes over to this new tune by Brighton four-piece GURU. A thunder of fiercely stormy guitar tears the track open, shortly hounded by a clangour of drums and manic howling. Now, I wanted to smash that mug off the wall, get a pint and instigate a (small) riot. ‘Customer Helpline’ is a fearsome explosion of drawled half-sung lyrics making sense of this noise — the bedraggled aftermath of pulling a string from a party popper.